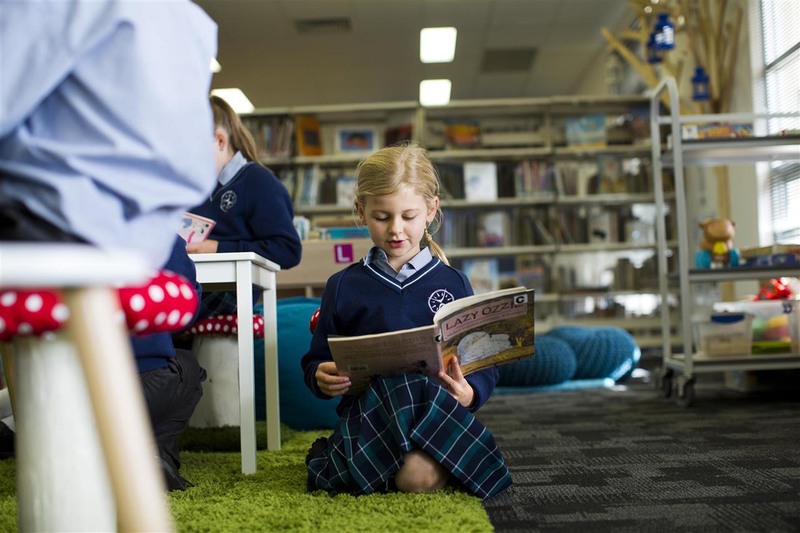 I am pleased to announce the appointment of the following staff to our teaching team in 2019. 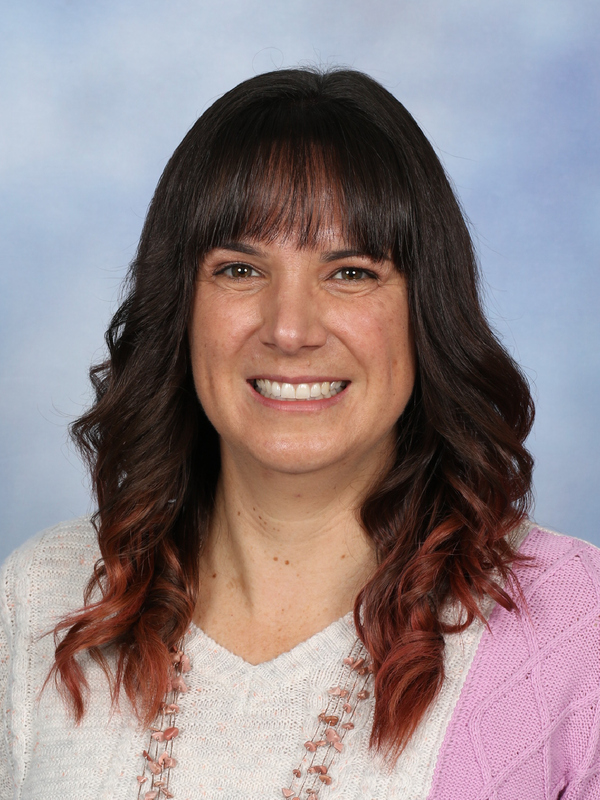 Mrs Wiese joins our ELC team this year as a Co-Educator. 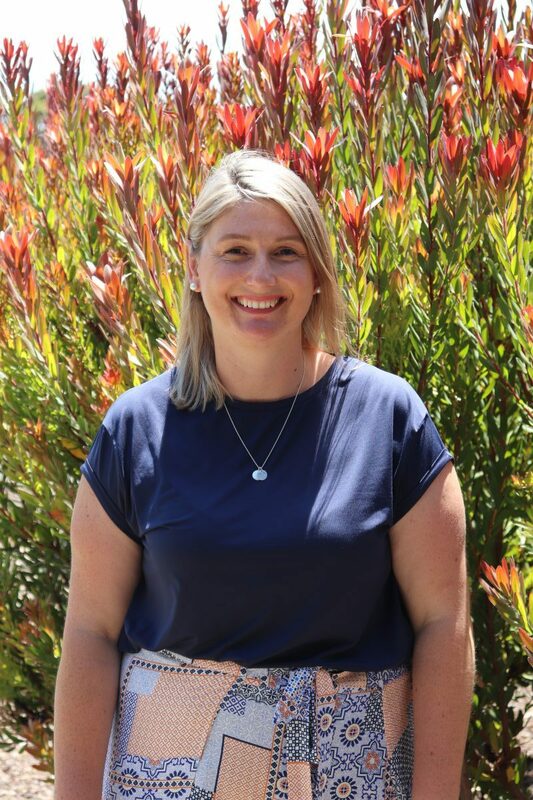 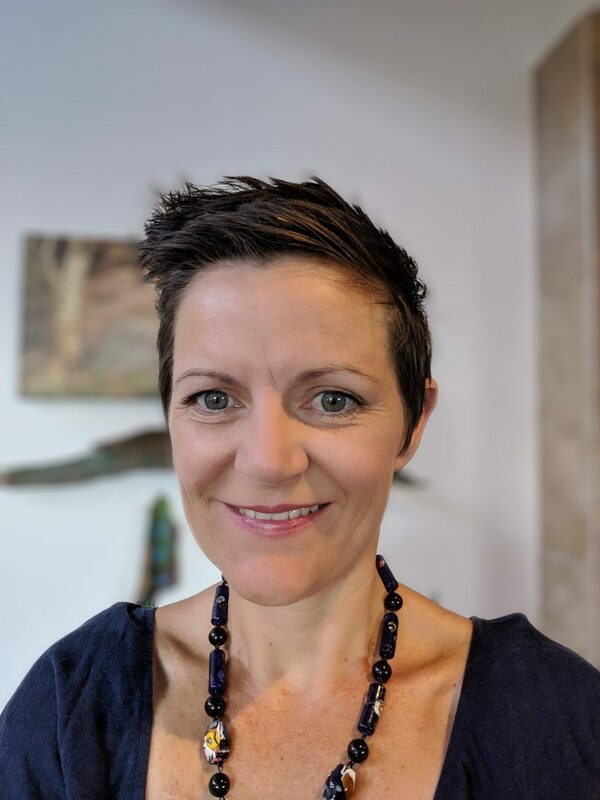 Mrs Wiese and her family have recently relocated to the South Coast from Adelaide and she brings a wealth of knowledge and energy to our dynamic ELC team! 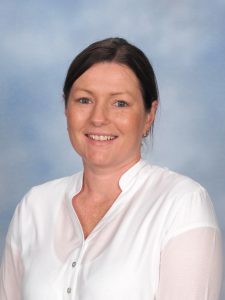 Mrs Foreman joins our Junior Primary teaching team having most recently worked in our Early Learners Centre. 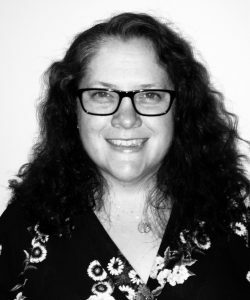 Mrs Foreman takes up the position of Reception teacher and will work closely with Mrs Grimmett to ensure our new students to the College have a seamless and happy transition. 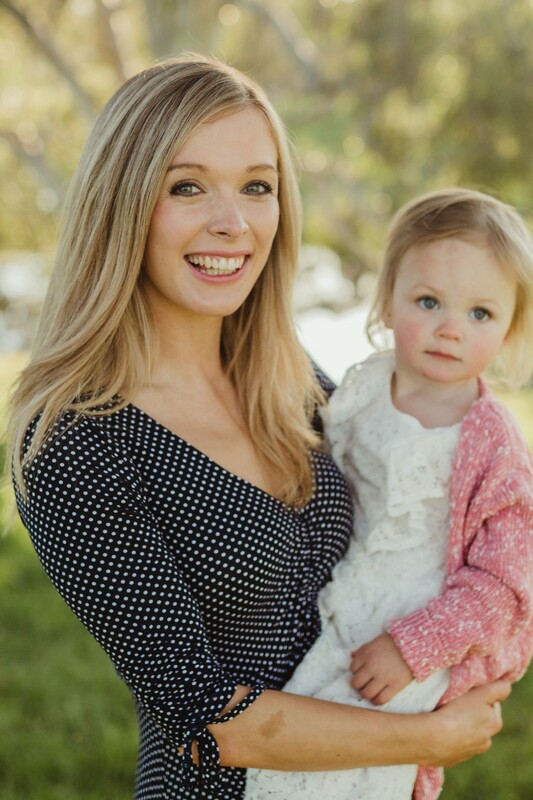 Mrs Foreman will teach four days a week with Mrs Gurner completing the teaching program. 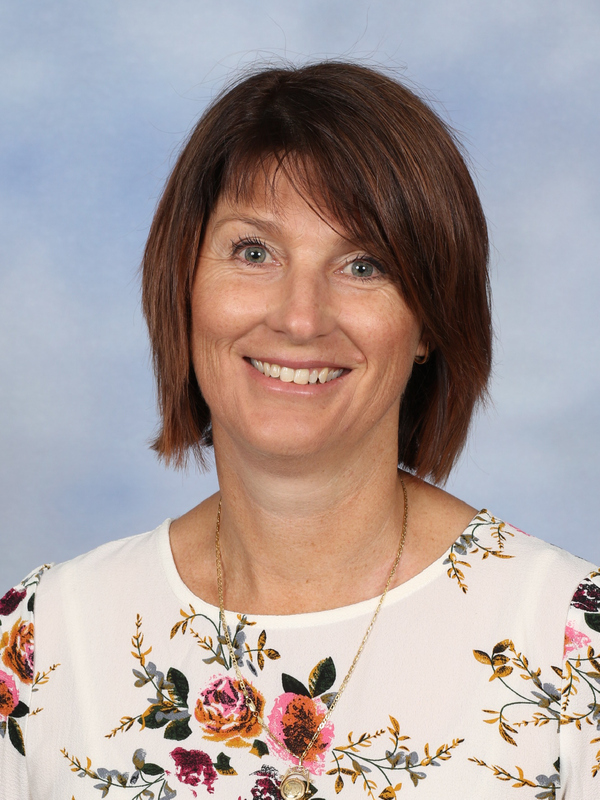 Mrs Gurner is a former full-time Reception teacher at our Goolwa Campus and former student of the College. 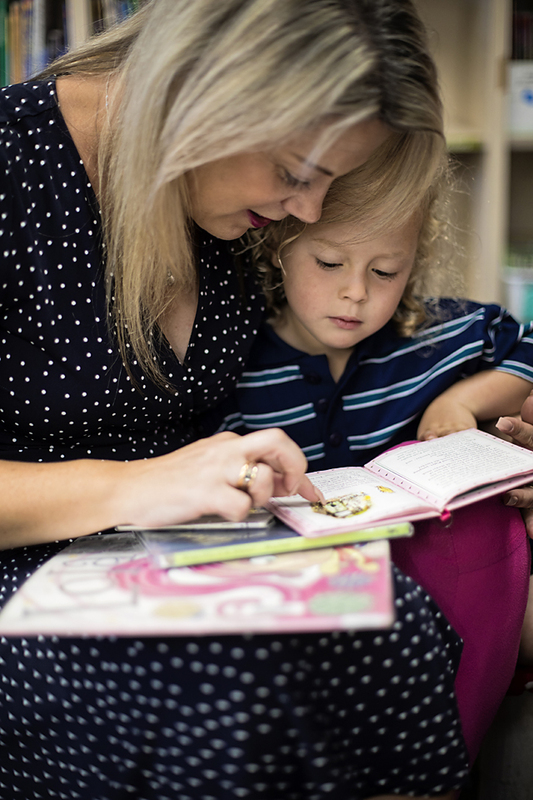 Mrs Gurner re-joins the College in 2019 teaching three days – one day in each of our Reception classes across the College. 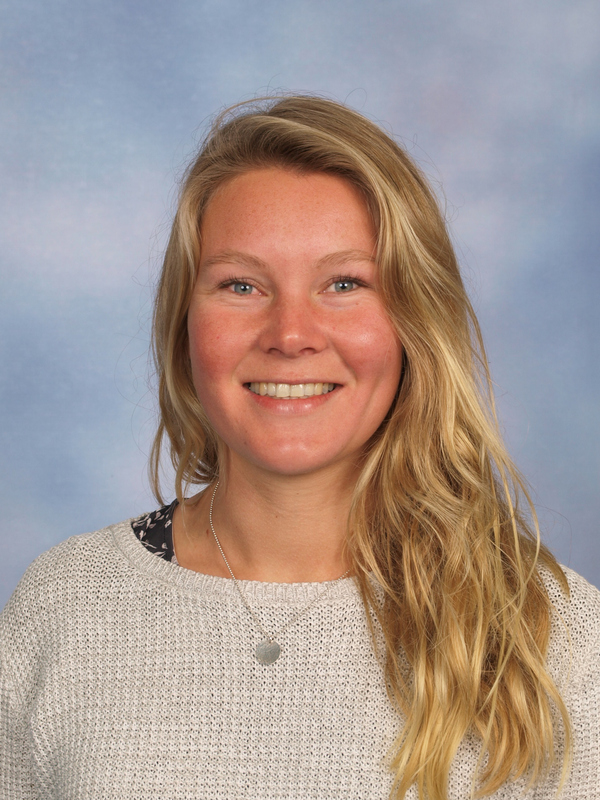 We welcome Miss Willcocks to the College as our new Year 1 teacher at the Victor Harbor Campus. 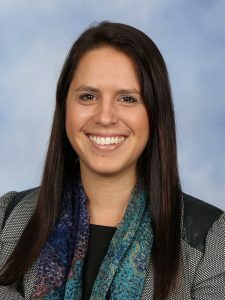 Miss Willcocks has previously taught at the Rapid Bay Primary School and worked prior to this as a Pastoral Care Worker at Yankalilla Area School. Mrs Detmar is well known to the College community and will take up a full-time position in our Year 3 classroom at the Victor Harbor Campus. 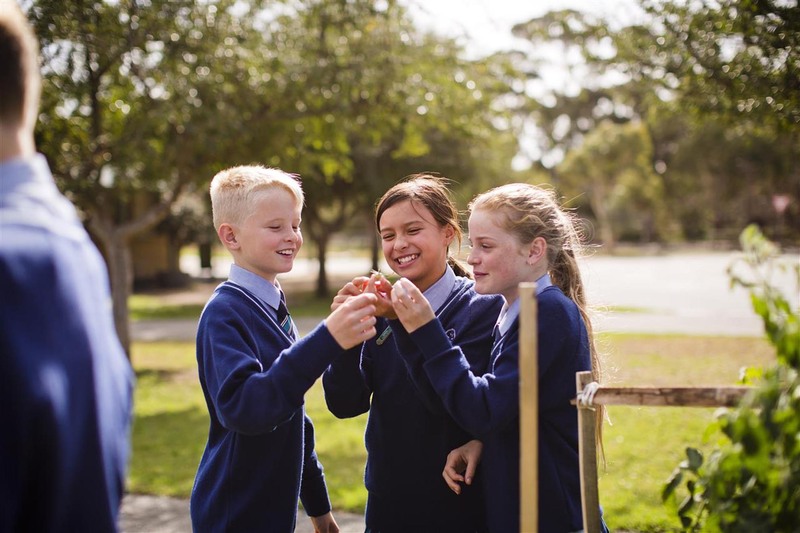 Mr Emmett has a rich background teaching and leading Lutheran schools – particularly in the Barossa Valley. 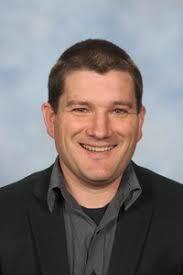 Mr Emmett will be teaching one of our Year 4 class at the Victor Harbor Campus, working alongside Mr Donley. Mrs Alcorn is well known to our community, having served as a Temporary Relief Teacher and more recently as a music specialist teacher at our Goolwa Campus. 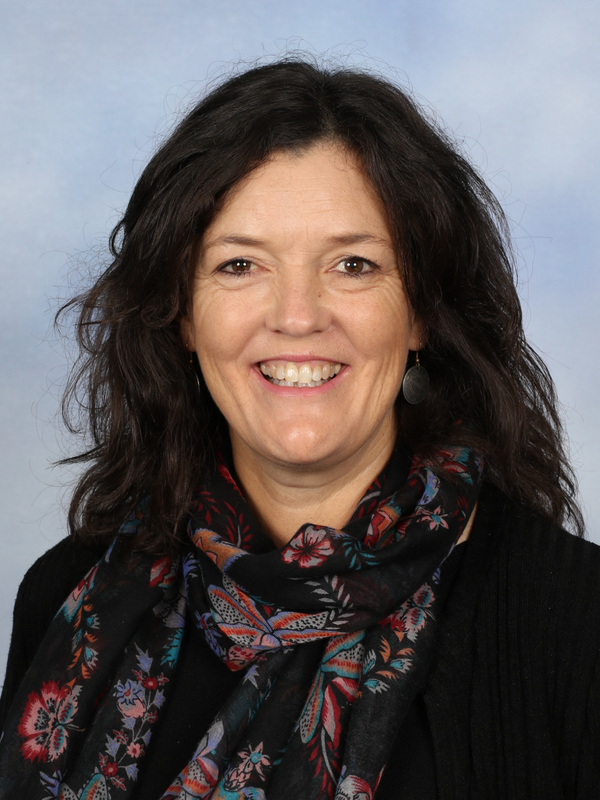 In 2019 Mrs Alcorn will be working with Mr Tenny in the Year 5 classroom and conduct all music classes at the Goolwa Campus, as well as the Reception – Year 1 Music classes at the Victor Harbor Campus. Mrs Viney re-joins the Victor Harbor Campus Junior School teaching team as a Year 6 teacher. 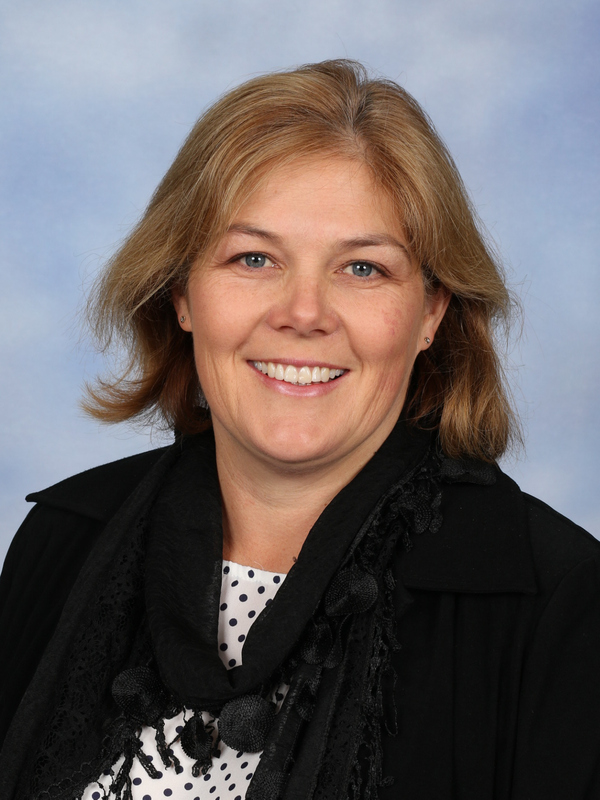 Again, Mrs Viney is well known to our community and brings a depth of experience and knowledge to the classroom. 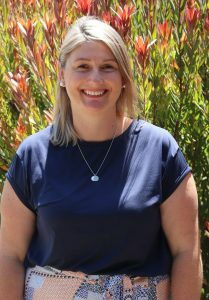 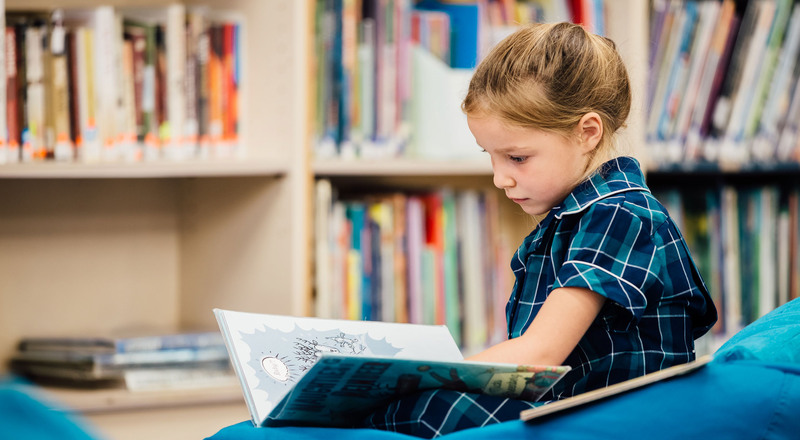 We welcome Mrs Sharon Meadows, Mrs Tanya Stopp and Mrs Carolyn Pynor to the Victor Harbor Campus [Year 1, 2 and 6 respectively] and welcome Mrs Katie Hills as she re-joins our dedicated Goolwa Campus teaching team in the Year 2/3 class. 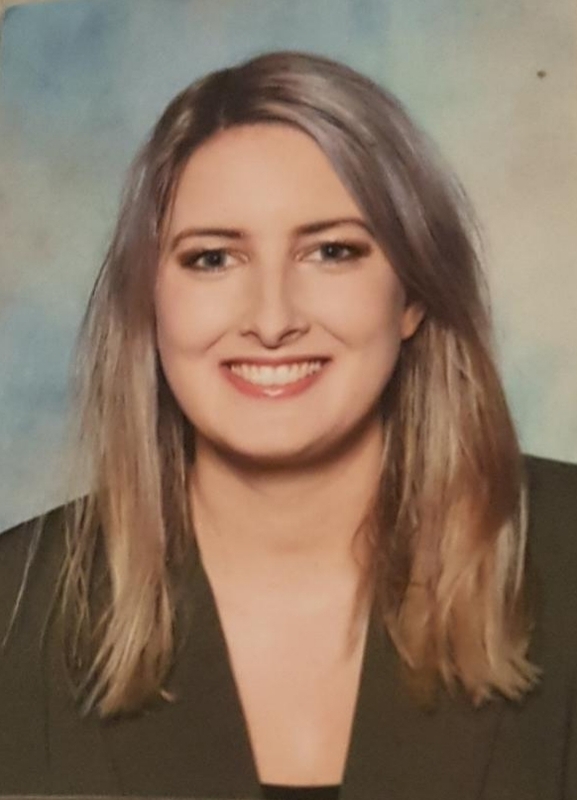 We welcome Ms Allen who joins our Senior Team with a wealth of experience, having taught at Trinity College, Westminster School and St Philip’s College [Alice Springs]. Ms Allen will be a Year 10 Home Group teacher and will be teaching Year 7 – 10 Drama, Year 8, 10 and 11 English and Year 12 Psychology. 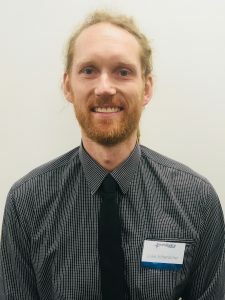 Mr Schenscher is a new graduate, having competed his final teaching practicum at the College in 2018. Mr Schenscher has played in the National Basketball League [NBL] and is a well-regarded basketball coach, most recently filling the role of Head Coach for the UniSA Division 1 team. Mr Schenscher will be a Year 8 Home Group teacher and teach Middle School Humanities and our Student Enrichment Program [STEP]. 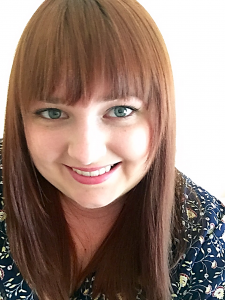 Miss Drew is a previous member of the College teaching staff who re-joins our teaching team. 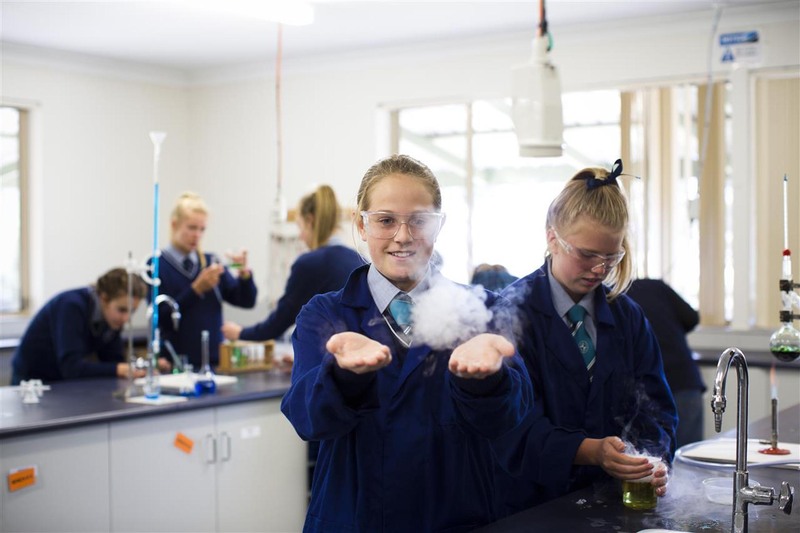 Miss Drew will be teaching Year 8 and 10 Science and Year 11 Biology and Chemistry. 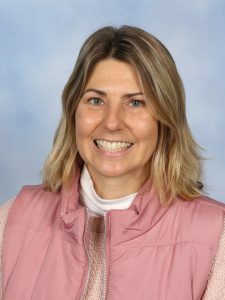 Mrs Hockey is another well-loved former member of staff who re-joins the College community teaching Junior School Physical Education and Year 8 Health/PE at the Victor Harbor Campus.